What Place in the World Receives the Most Acid Rain? Pollution effects are not confined to the environment. The potential for damage to historical monuments has already been realized. Some damage, such as from wind or rain, is unavoidable. 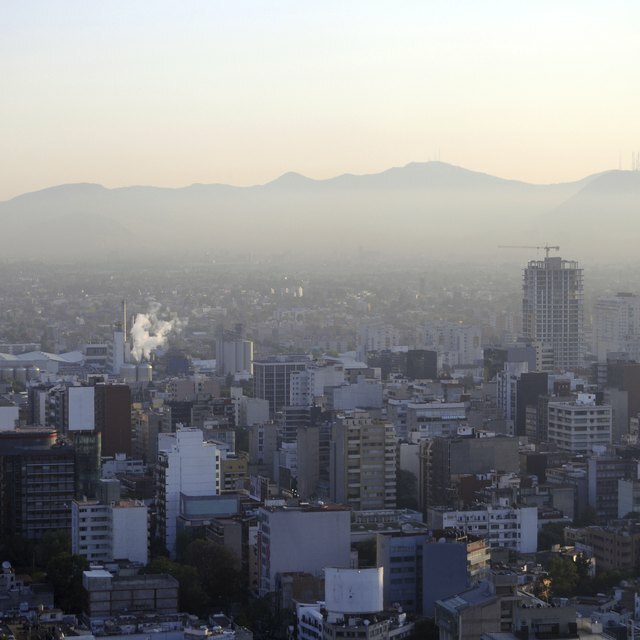 However, pollution contributes additional risk factors that can increase the level of destruction. 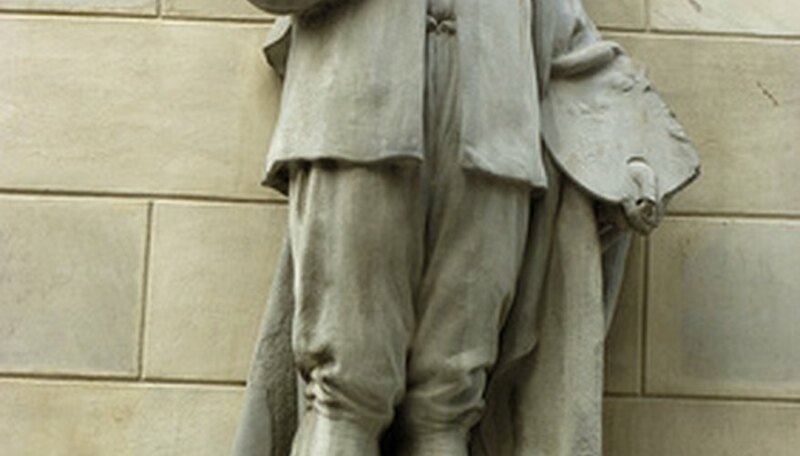 The effects may be minor, such as a blackening of the surface of monuments due to dust. Other impacts can have permanent consequences. Pollution negatively impacts historical monuments and buildings around the world, from the Acropolis in Greece to the America's own Lincoln Memorial. The threat is in the risk of losing these irreplaceable structures forever. 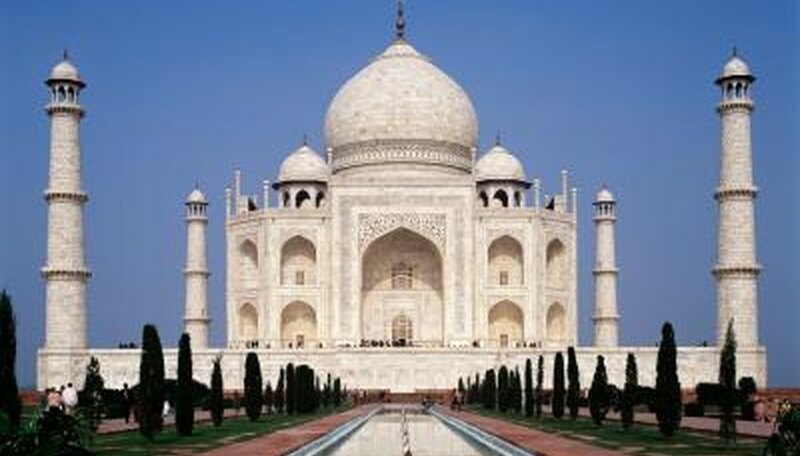 Many of these monuments have cultural and aesthetic value that is beyond price. One of the more destructive forms of pollution is acid rain. Acid rain occurs when fossil fuel emissions containing sulfur dioxide combine with moisture in the air to form acidic precipitation. 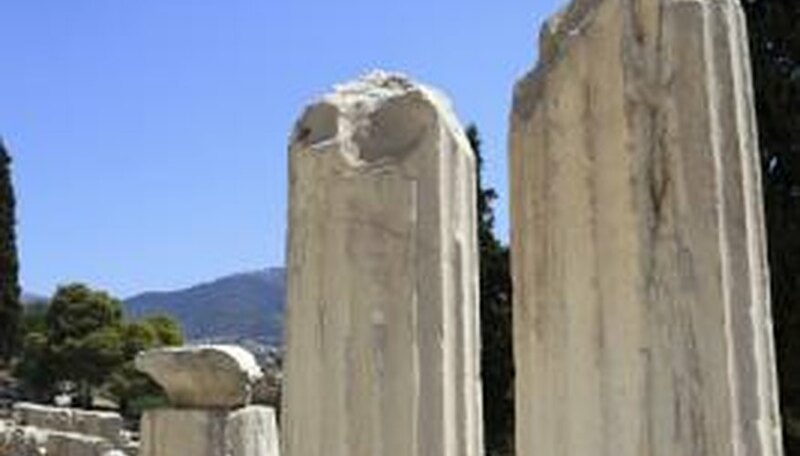 When acid rain falls on historical monuments of limestone or marble, a chemical reaction takes place which has a corrosive effect on these structures. The reaction dissolves the material, leading to permanent damage. According to the National Climatic Data Center, global temperatures have risen during the past century at a rate of 0.11 degrees Fahrenheit per decade. The concern with historical monuments lies in the temperature impacts on the chemistry. Heat acts as a catalyst, speeding the rate of chemical reactions. The fate of historical monuments becomes more uncertain, and the urgency to take action increases. Global warming occurs when greenhouse gases such as carbon dioxide trap radiant heat at the earth's surface, which causes temperatures to rise. Other factors contribute to the rate of damage to historical monuments. An increase in humidity provides the necessary environment for corrosive chemical reactions in the absence of rain. 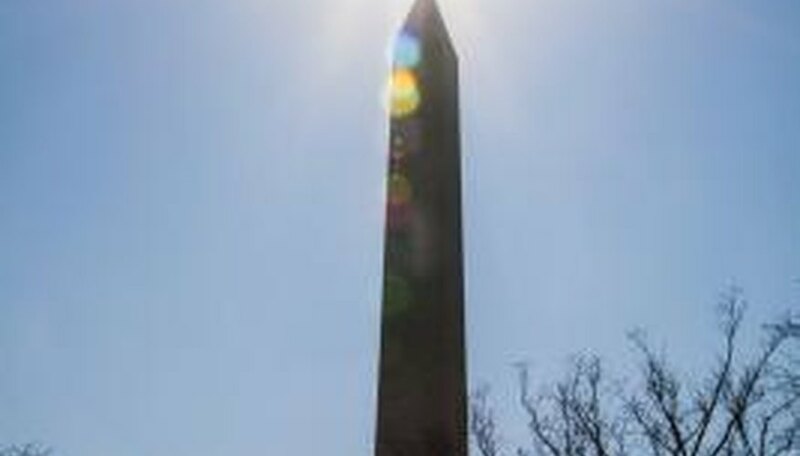 Likewise, changes in sun radiation can temporarily raise temperatures on the surface of monuments, mimicking the effects of global warming on a specific site. Fortunately, the levels of atmospheric sulfur dioxide have declined in recent years, mitigating some effects of pollution on historical monuments. According to the U.S. Environment Protection Agency (EPA), the United States saw more than a 70-percent reduction in these levels from 1980 to 2008. 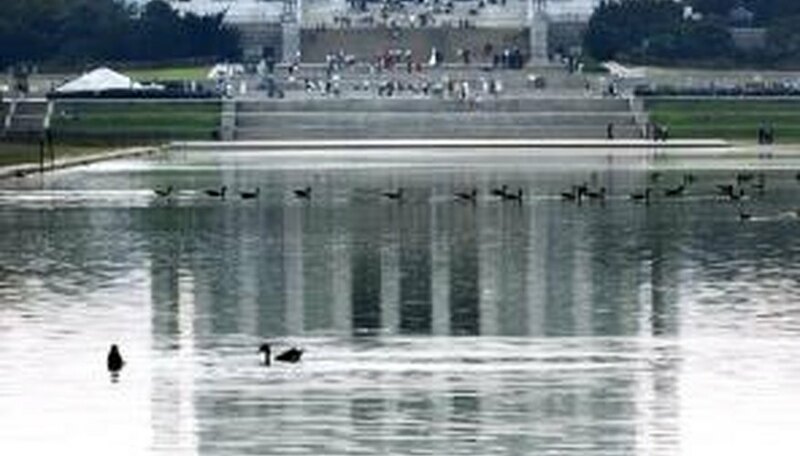 Other solutions, such as limiting vehicle traffic near historical monuments, may also lessen the impact of pollution. 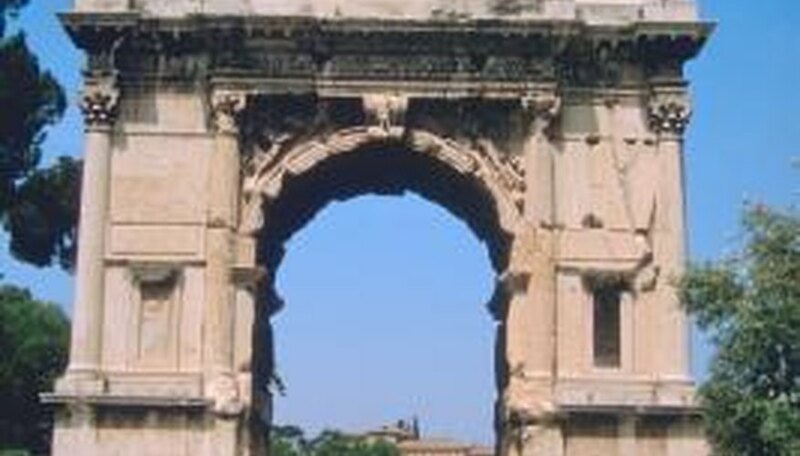 A 1995 study in the journal "Science of The Total Environment" found that such measures provided an economical as well as a reliable way to curtail pollution on the Arch of Titus in Rome. Dinesen, Chris. "Pollution's Impact on Historical Monuments." Sciencing, https://sciencing.com/about-6372037-pollution-s-impact-historical-monuments.html. 09 January 2018. What Are the Environmental Impacts From Mining & Drilling?